Andrew J. Padilla is an award-winning filmmaker, educator and independent journalist, born and raised in East Harlem, NYC. He is currently profiling displacement in America through a series of documentary shorts entitled “El Barrio Tours: Gentrification USA”. From Hostos to Harvard, Andrew has lectured on urban politics across the US. His writing has been featured in NPR Latino, City Limits, Latino Rebels and La Respuesta. His photography has been published in Ajazeera America, New York Magazine, DNA Info and Americas Quarterly. His films have been featured in El Museo Del Barrio, the Nuyorican Poets Cafe and the Bronx Museum of the Arts. In 2015, he was one of 11 social justice change makers whose portraits were displayed on the walls of the NYU Kimmel Center in an exhibit entitled “I THOU” by Liam Alexander. 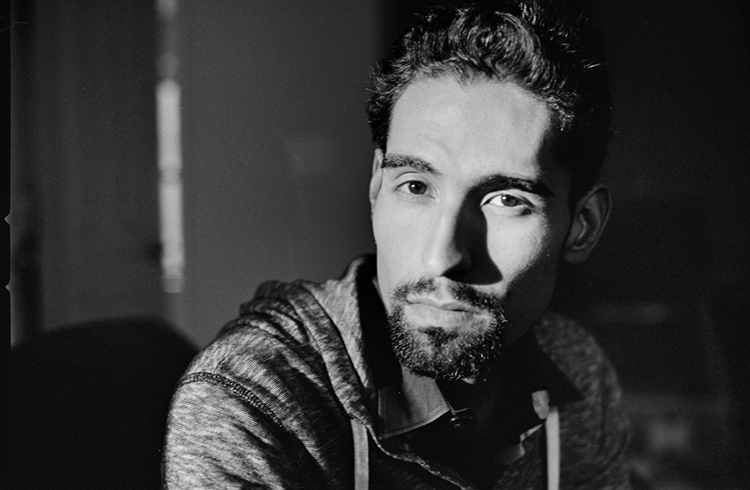 For 5 years he’s conducted walking tours of East Harlem for former residents, students, activists and organizers from all over the world-sharing El Barrio’s history of urban disinvestment and cultural resistance. In his (almost non-existent) “free” time, Andrew awkwardly dances salsa every chance he gets and works to develop the green thumb he swears he inherited from his grandfather.